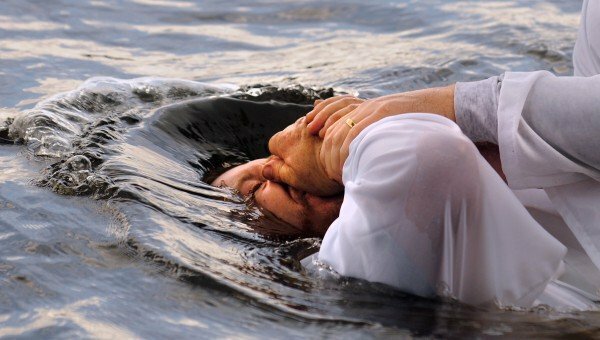 Baptism is one of the truly life changing steps to take in the life of a christian, where the individuals have the chance to publically declare their faith and to share what God has done in their life. It’s always a real privilege and joy to share the occasion with everyone and we extend a warm welcome to our local community on such special occasions. Refreshments are normally served after the service. For further information please contact Marie (marie@rushdenfullgospel.org.uk).